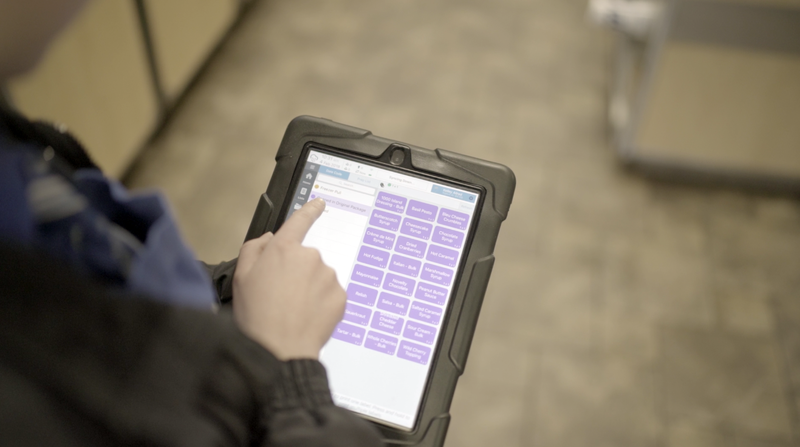 You’ll notice tablets at many leading restaurants nowadays, acting like assistant managers, reminding employees precisely what needs done and in what order. Tablet-based software offers a real-time look at what’s happening at each location, down to the level of individual tasks. Corporate can access incident reports as they happen. Managers can see exactly who’s accomplishing what (and who isn’t) in real-time. And employees better engage with the company’s vision by acting out tasks precisely as they’ve been instructed. This enterprise-level technology was previously reserved for the biggest of big brands—Sephora, Starbucks, Chick-fil-A—but has plummeted in price thanks to global adoption (and mass production) of mobile devices and fiercer competition among software companies. Back in 2011, Apple CEO Tim Cook mentioned at an iPad unveiling that 92% of Fortune 500 companies used tablets as part of their critical infrastructure. Obviously, conglomerates saw the advantage of portability right away. 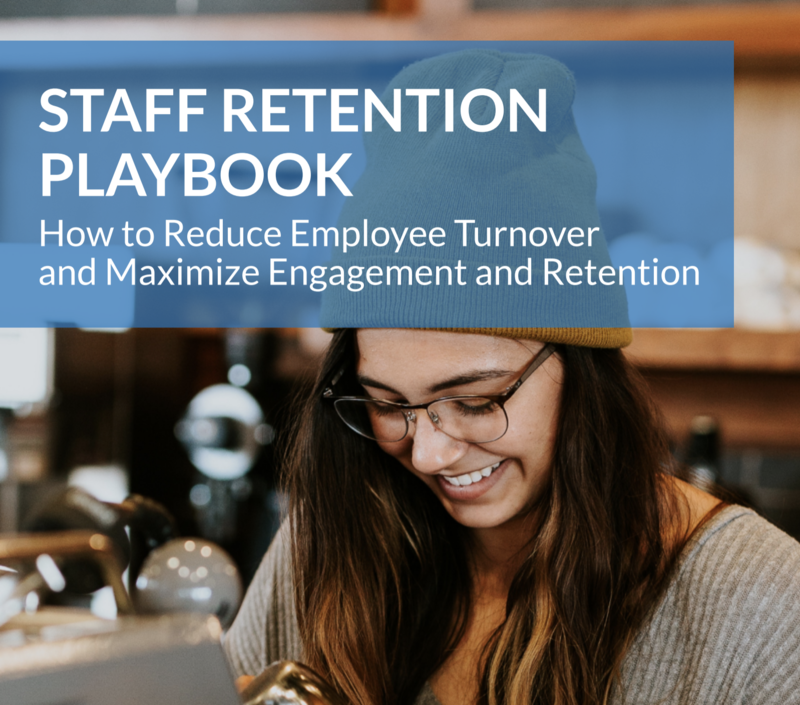 Only four years later in 2015, 58 percent of of businesses employing 100 people or fewer were using tablets, and the trend has continued since. 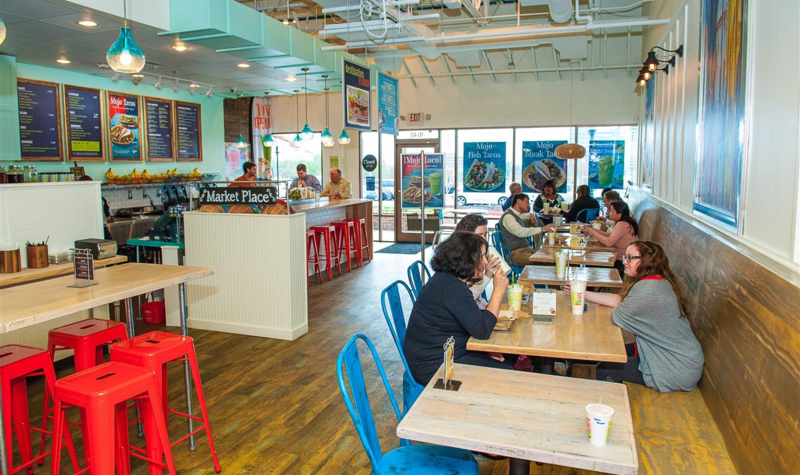 With that in mind, here are the 5 devices we recommend to run your restaurant or retail operations. 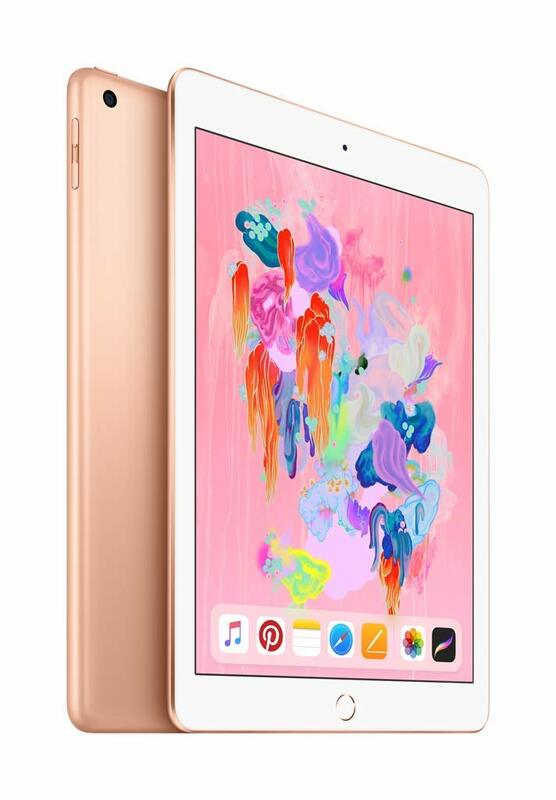 The iPad mini 4 is a perfect introductory tablet for those who need portability. At 7.9 inches, the screen and build is perfectly in line with previous models, but Apple chose to double the RAM for the mini 4. This extra short-term storage makes this model noticeably swifter than years past, and it's less than half the price of its big brother, who appears later in this list. 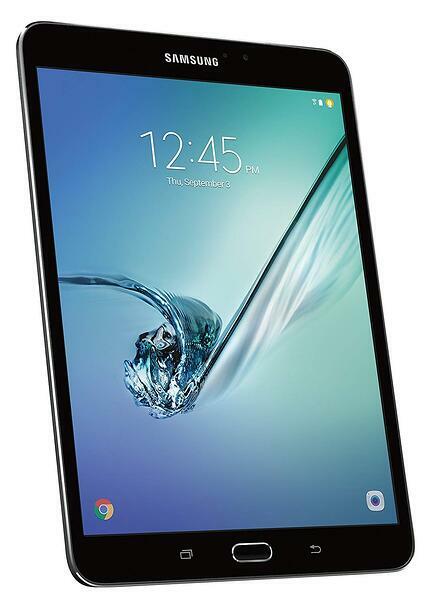 Samsung's answer to the iPad mini, the 8" Galaxy Tab brings many of the same features to the table with some additional Android advantages. Expandable storage, a 14 hour battery life, and a noticeably lighter body make this tablet one of the best options for both restaurant and retail. 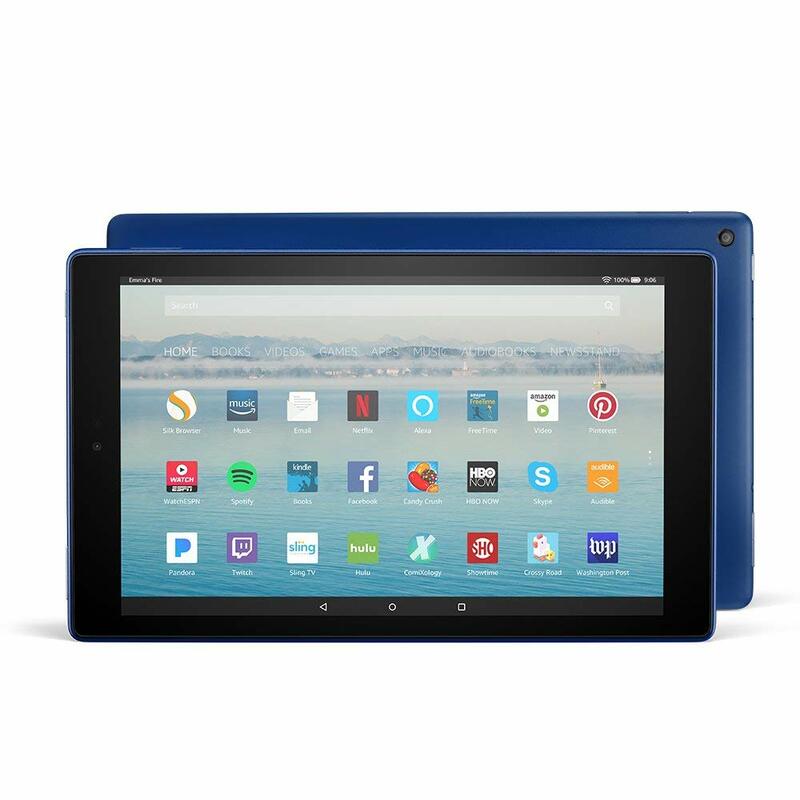 Debatably the best deal in the tablet game, Amazon's Fire HD10 is a faster, cheaper version of previous models. A cover or case is recommended here due to the plastic body, but that's a small concession for the processing power and screen size you get at this price. While it's not as beastly in its capabilities as an iPad, pair this with the right software, and you've got a game changer on your hands. Apple's standard, latest model iPad perfectly balances performance with price. 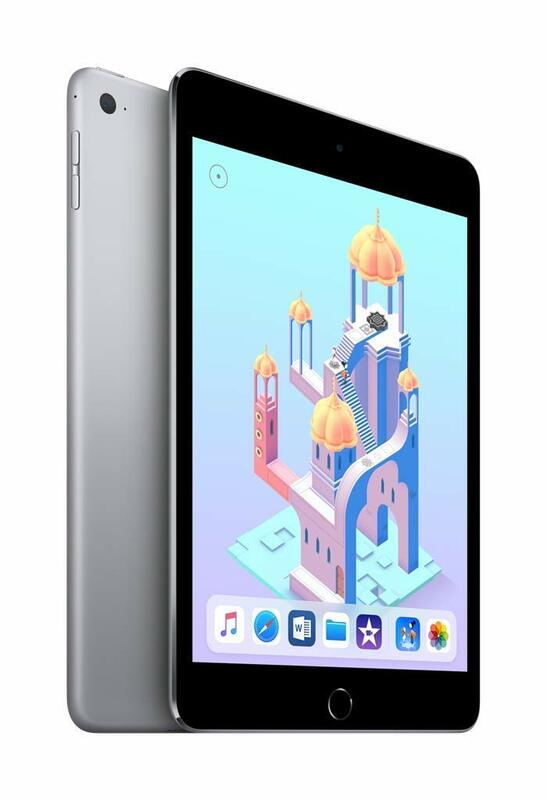 It starts at 32G of memory, boasts a solid 10-hour battery life, and is responsible for setting the expectation for "tablet size" with a 9.7 inch screen. The standard Apple iPad will run the latest iOS and outperform nearly every tablet within $50. This isn't just the most popular tablet—it's now the most popular computer in the world. It's no surprise that we round off the list with the best performing tablet on the market. Apple's latest iPad Pro features front and rear cameras, ultrafast USB-C charging, and boasts the same RAM as most home computers. 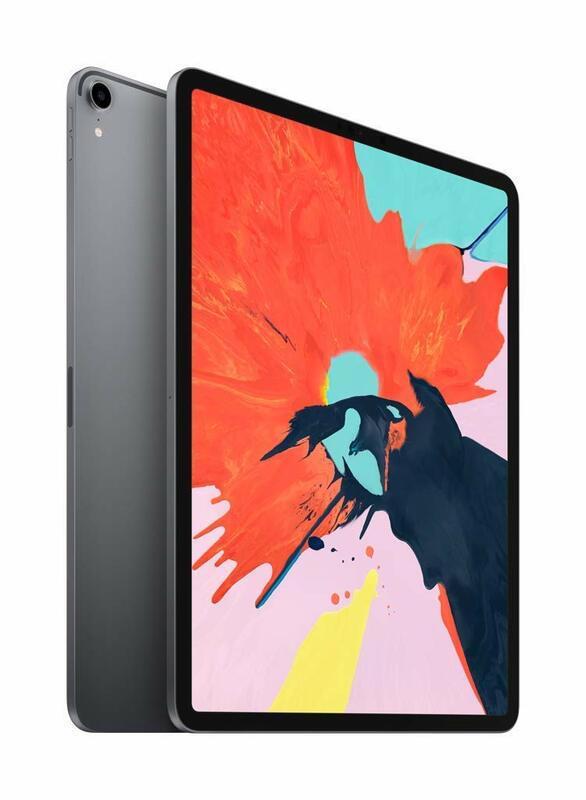 We recommend the 11 inch model, as it boasts identical specs to the 12.9 inch without hitting the four-figure threshold. Simply put, the latest iPad Pro is the most capable tablet available to run any restaurant or retail business. 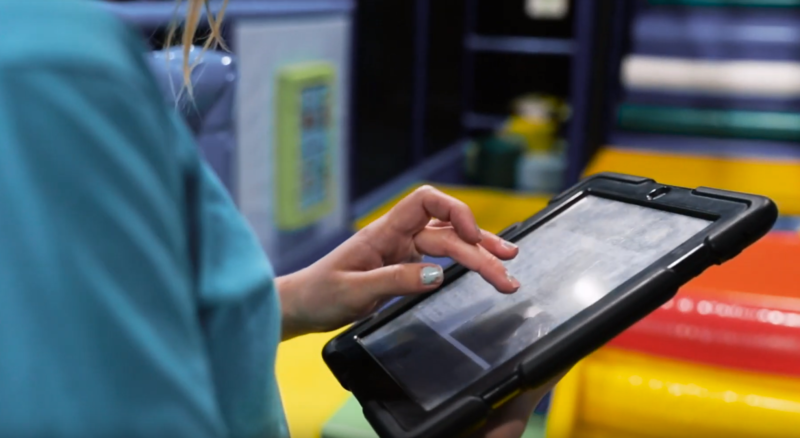 Interested in adapting tablet technology in your store? Jolt has helped over 10,000 locations across the globe improve daily business operations using tablets. If you'd like to learn more, reach out. We're here to help.